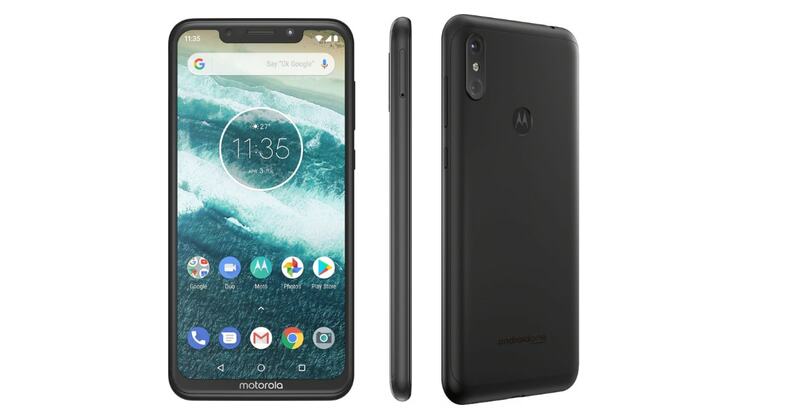 Today, Motorola has the Motorola One Power smartphone in India. The phone is powered by the Qualcomm Snapdragon 636 SoC and packs a huge 5000mAh battery. It runs on the Android 8.1 Oreo which is upgradable to Android Pie OS. 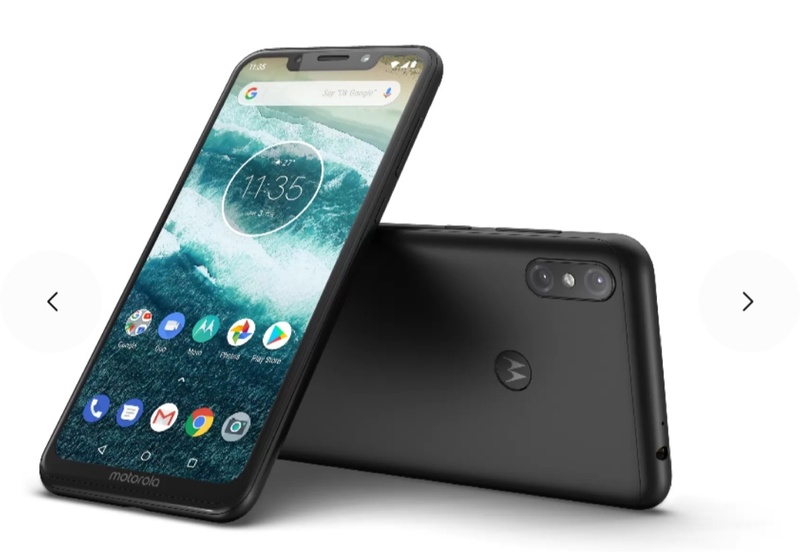 The price of Motorola One Power is Rs 15,999 in India. It will be available from 5th October 2018 via Flipkart exclusively. The handset comes with 4GB of RAM and 64GB of internal storage. 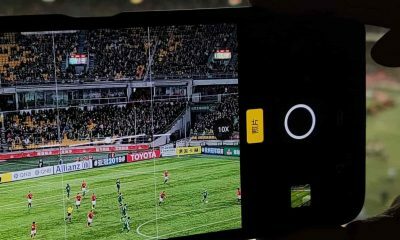 The new Motorola Power One smartphone sports a 6.2 inches Full HD+ display with a 19:9 aspect ratio and 1080×2246 pixels resolution. 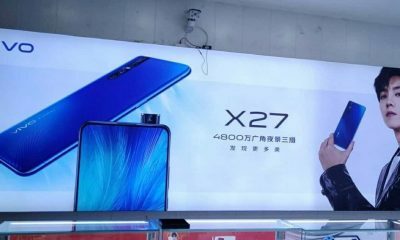 The Qualcomm Snapdragon 636 processor powers this device. It has 4GB RAM and 64GB inbuilt storage. There’s support for memory card up to 256GB. The phone has 16MP + 5MP dual rear-facing cameras with LED flash. It can shoot 4K videos. 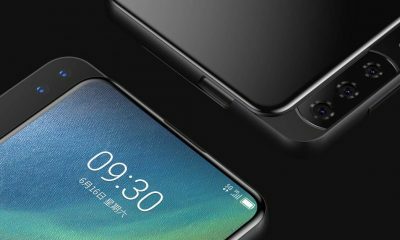 On the front, it has a 12MP selfie camera with f/2.0 aperture, AI Portrait mode, etc. For network & connectivity, it has 4G VoLTE, Wi-Fi, Bluetooth, GPS, GLONASS, USB Type-C port and a 3.5mm audio port. The handset also supports HD video streaming. Motorola Power One packs a 5000 mAh battery which supports TurboCharging. 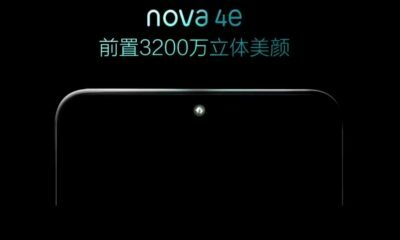 The fingerprint sensor is placed on the back panel. 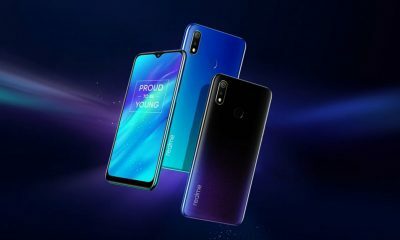 This new smartphone will compete with Xiaomi Redmi Note 5 Pro, Honor 9N, Samsung Galaxy J6+, etc. Nokia 5.1 Plus Specifications and Price in India: Another promising smartphone from HMD Global!